The Wrench – January 2018 : Squad – Communicate. Coordinate. Conquer. The day is finally here! Or rather was. Not the day that The Wrench is out, which is exciting by itself, but we the day we got our hands on Alpha 10 after a mere three weeks! Now this means that some of the maps and mods have to be reworked, because as it is with games in an alpha-state: things change. Nevertheless, we have some great stuff this month and we’re excited to show it to you. And now that the v10 SDK is out, it’s one hell of a great time to work on mods! Join us on the Community Modding Discord where you can join discussions and meet the modding community. It’s a great place to share your ideas and passions with like-minded people that will happily help you create something awesome. And don’t forget, you can play mods like these every Saturday in the Modding Roundup! These two guys are working on a new game mode which will feature two heavily fortified FOBs. 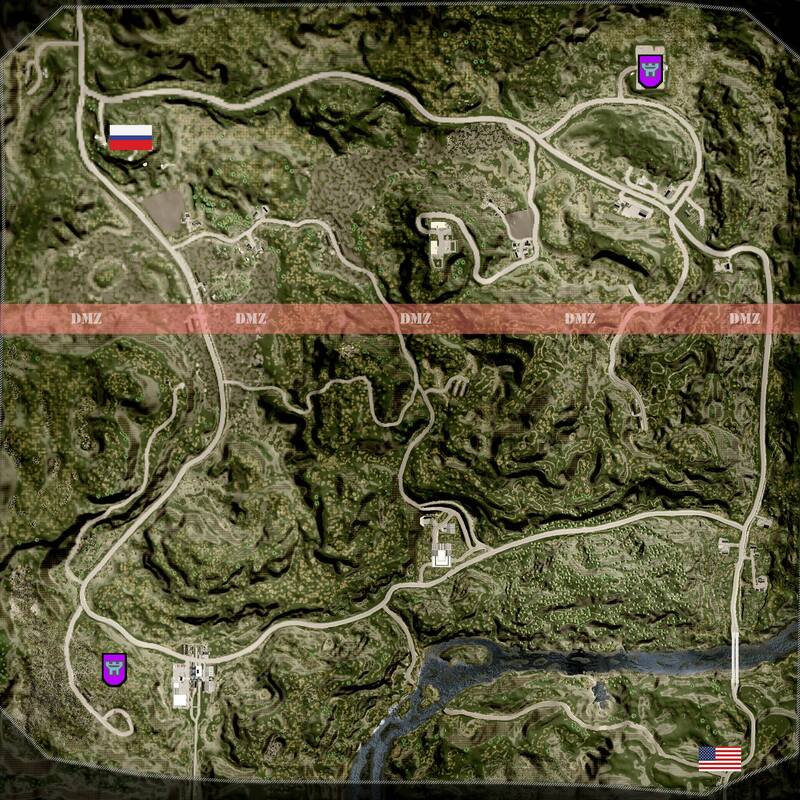 At the start of the match, each FOB is given 20,000 construction points and 15 minutes of time to set it up while being separated by a DMZ “wall”. After the time runs out, one team is declared attacker and has 40 minutes to find and destroy the enemy’s FOB. Once the round is over, the teams are switched and the former attacker is now the defender. Sounds like quite an interesting idea! 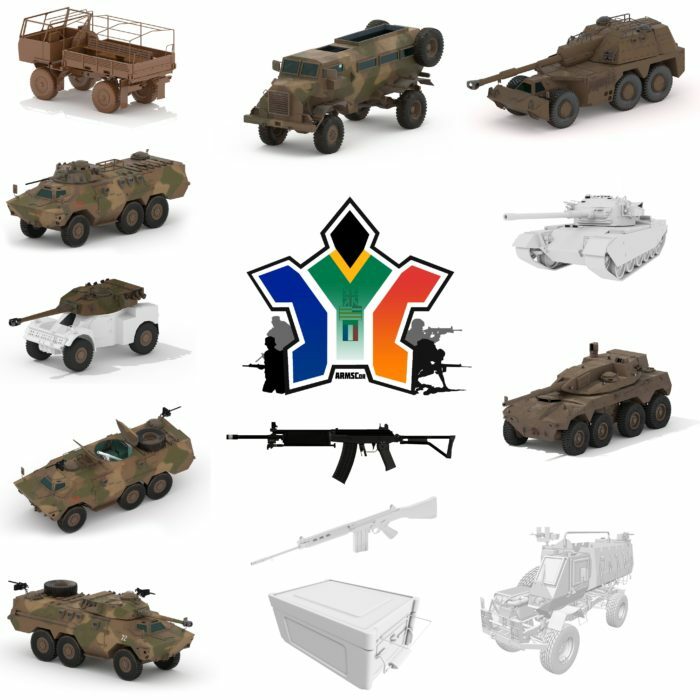 ARMSCor: SQUADs primary goal is to bring the South African Border War 1966-1989 to SQUAD with most of the factions involved: the South African SADF, the south-west African/Namibian SWAPO/PLAN, as well as the Angolan MPLA/FAPLA. The secondary goal is to include the SANDF and Rhodesian Bush War as well as a fictionalized ZADF faction that will be equipped with South African designed prototype vehicles and equipment. 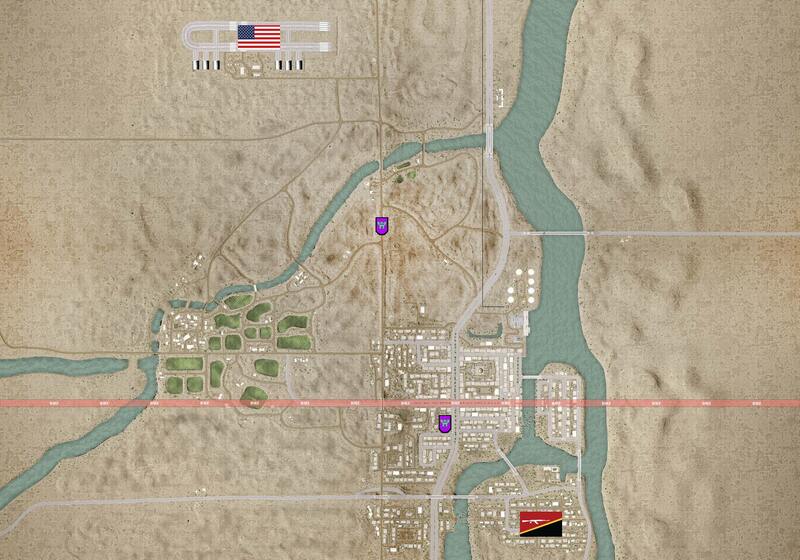 Some may recognize the name ARMSCor from ARMSCor: ARMA III which is a sister project. 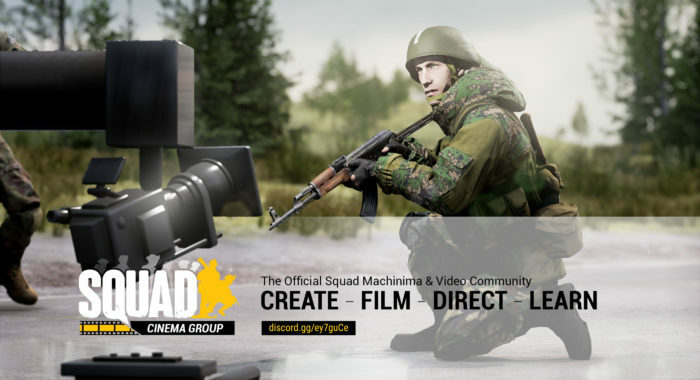 They are a small team but all assets are shared wherever possible for the respective games, including SQUAD, ARMA III, and DCS. Too fast? 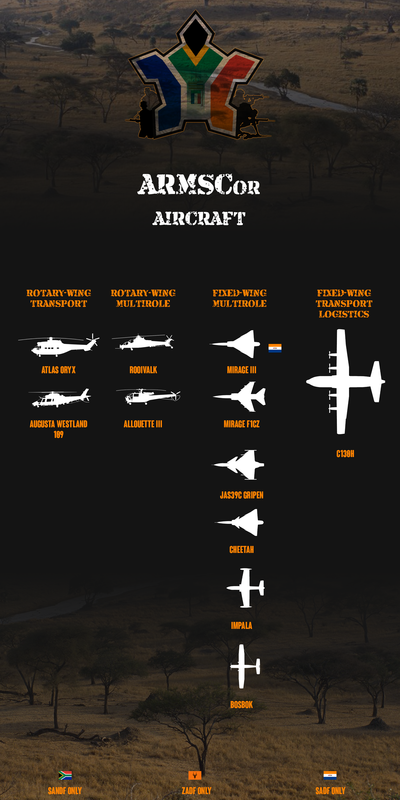 Check out the vehicles and aircraft in static format. This team is hard at work to deliver a fantastic new faction for Squad and just started with internal testing. 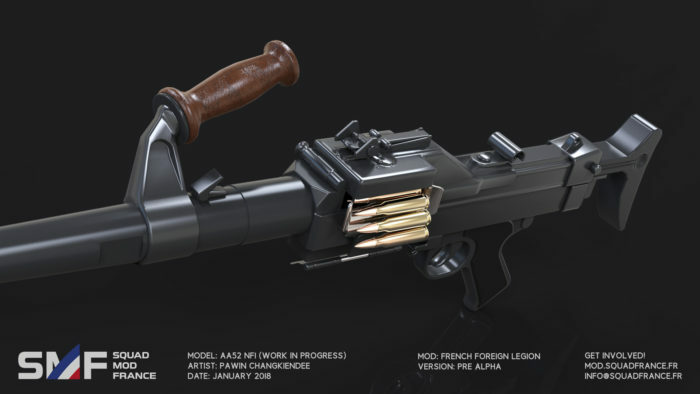 Their latest Work in Progress report is so full of assets, that we simply can’t show all of them here, so better simply check it out on their website. We all are very excited about seeing these things in-game and are off to a great start for community factions! 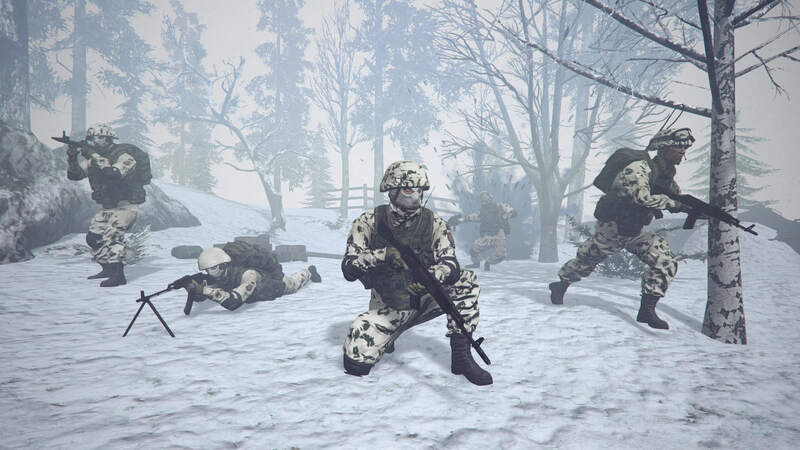 Winter may be here for quite a while, but the first snow (at least a bit snowy) map of Squad just dropped with Belaya in Alpha 10. So what better time to work on some soldier reskins that feature winter camo? r0tzbua’s plan is to give every current faction (except for Insurgents, until the new model drops) a close to realistic winter camo setup by using the existing models and expand onto it from there. He started with the Russians featuring the popular aftermarket inverted KLMK version as well as some Klyaksa and plain white pieces. Since the last Wrench Destruction has been playtested and tweaked a little bit! Destruction will feature — as some might know — 3 phases of 2 caches each were both caches of the current phase needs to be destroyed to advance to the next one. A no FOB deploy zone for attackers behind current phase will be implemented. Rallies still work. (To counter mortar FOB and similar strategies. Incendiary grenades will be limited. Currently aiming for 3 per team to prevent mass SL kit spamming. After a phase has been completed (both caches destroyed), defenders receive many temporary 1 minute spawns spread out over the next phase. This allows defenders to spawn in soldiers anywhere. Attackers are free to rush the next phase if they want, but there can be a sneaky defender in any bush! Experimenting with spawning assets on phase completion. 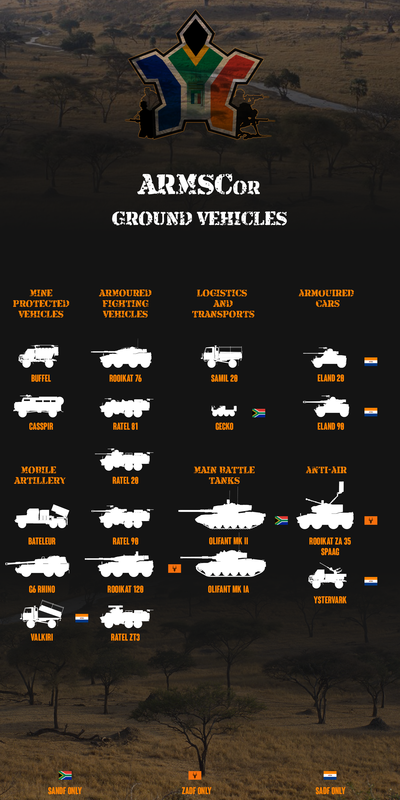 That would mean that the first two caches deploy light vehicles and infantry against each other, second phase deploys more heavy hitting vehicles, and the last phase is where the big boy assets come in! The hope is to provide a more tactical and fun game mode that offers the ability for both teams to effectively develop and employ strategies. Buffing defenders should provide the ability to avoid merely sitting on the cache and attack the enemy spawn points and more! If you’re interested in helping ISKT test and play Destruction or competitive Squad in general, be sure to check out the International Squad Knockout Tournament at www.internationalsquad.com. 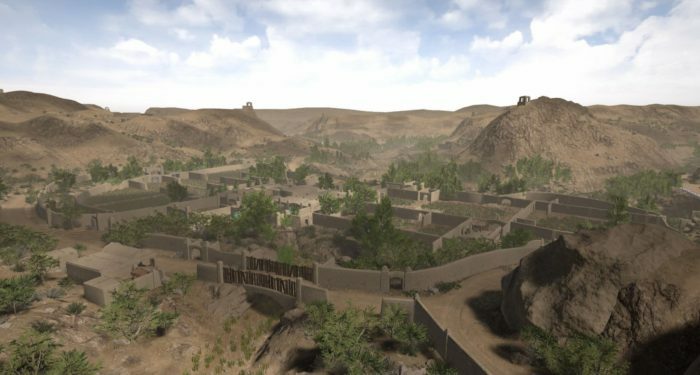 Taking inspiration from Kashan Desert, a popular Project Reality map originally created by Duckhunt, Sarau is a combined arms focused map around Yehorvika size. The centerpiece is a large FASP (Field Ammo Supply Point — Don’t worry, we had to look it up too.) in the Sarau Desert. 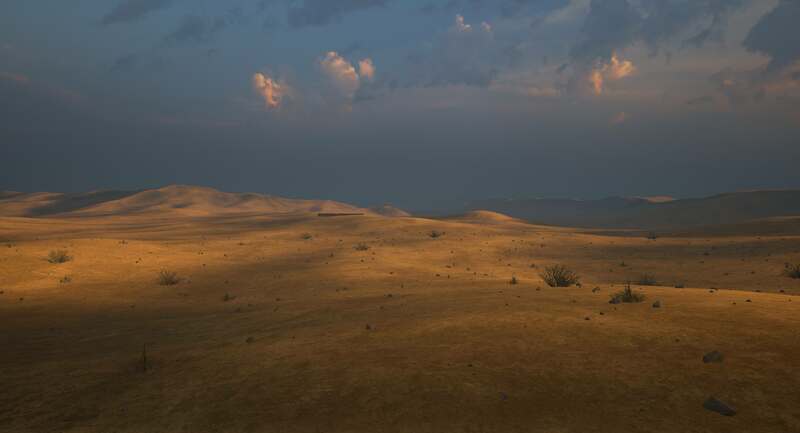 The facility will offer medium to close quarters engagements for infantry while the open desert will offer chances for vehicular combat and long range engagements. The map is defined by dunes, small mountains, and Noxxid3 is planning to work on some nice heat particle effects to get you all into a mood, this is up to performance though. Everyone can follow the development closely on the forums. 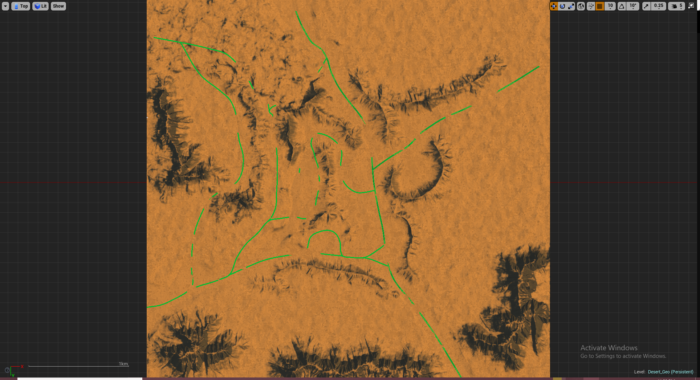 This map made it out of its alpha stage and is now in beta development completely with five gameplay layers. While Alpha 10 may have changed some things and a small overwork may be needed, it’s sure to be re-released quickly with the release of the v10 SDK. Get your bookmarks ready and subscribe to it on the Workshop already. 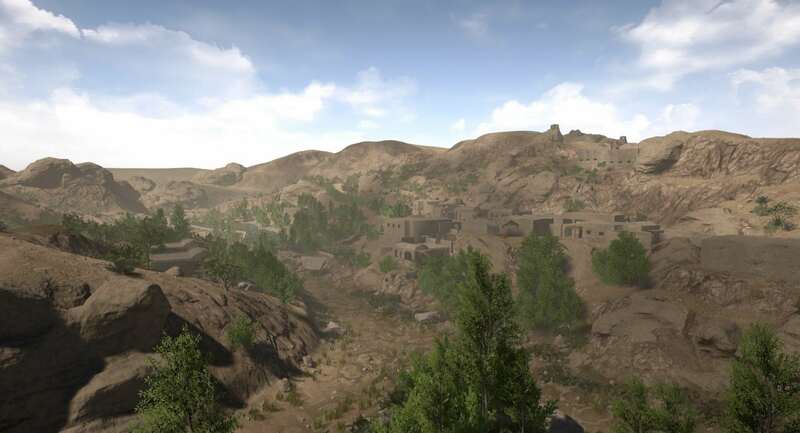 Operation Silver is set in a hilly region, filled with lush (though dry) river beds, steep hills and winding roads. With the release of the v10 SDK, it’s getting easier to create Squad videos, but sometimes you still need an expert in the field. OWI’s own Lordas, who produces such impressive hits as the V10 release trailer, is spearheading the effort to get more moviemakers the knowledge they need. Do you have a creative vision utilizing Squad? Stay tuned for more! So, that’s all for this month! January couldn’t stop us, and February ain’t got the guts either. Missed the deadline and absolutely had something for us? No worries, just submit it for the next Wrench. See you next time!